This project could not have come at a better time for us. We have been dragging our feet for a year or so about what to do with our old out dated thermostat. It had gotten to the point that it would randomly stop working and the Old Man had to take it off the wall and fiddle with it to get it working. 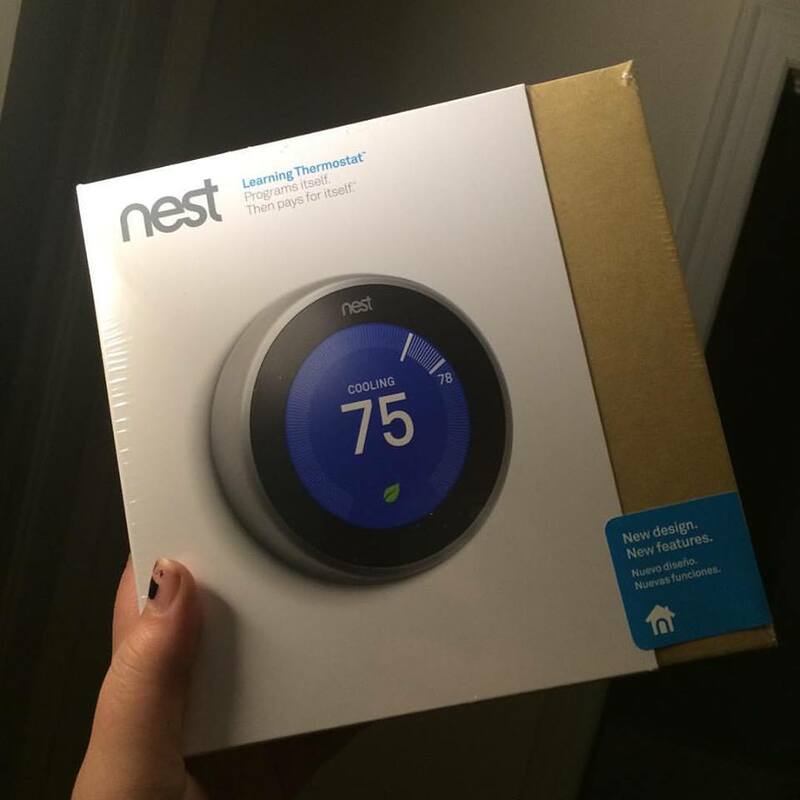 When I learned we were getting the Nest I was ecstatic, now we could finally be up to date on household appliances! The Old Man had no clue what I was talking about when I mentioned we were getting the nest. He just had no idea why I was so excited! So first in case you don't know anything about the nest here is the details. This is the new 3rd generation version, which is thinner, sleeker in design, and allows for a bigger, crisper display than the prior 2nd generation version. · Or, there is no need to set preferences – within a week, the Nest learning thermostat starts programming itself. It learns your habits and adjusts automatically, regulating your home’s temperature based on your schedule – which can save you energy and money. When you're not at home (the “Away” mode), it will automatically switch to an energy-efficient temperature. 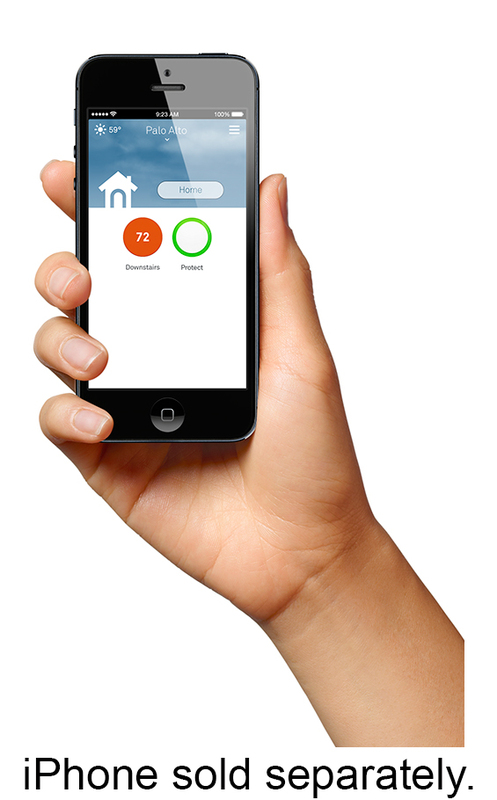 In independent studies, the Nest saved an average of 10-12% on heating and 15% on cooling bills. · Nest provides your energy usage, tracking how much you've used and provides tips that will help you conserve. Make an energy-saving temperature adjustment and the Nest Leaf will notify you immediately. · Nest provides alerts and reminders for peace of mind: it monitors your heating/cooling equipment, and tells you if anything is not working correctly. You can also be alerted if your home's temperature goes above or below limits you set. So the Old Man set to install it shortly after he arrived and here is what he had to say about it. 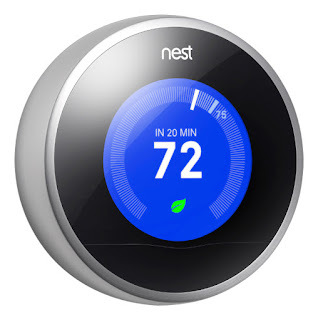 Nest 3rd generation thermostat is easy to install, packaged wonderfully and comes with everything you would ever need even if you are not a DIY person. 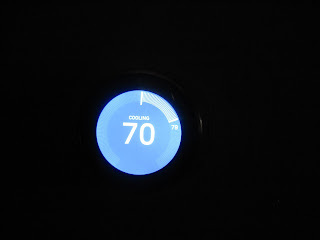 The thermostat comes with written instructions and a site where all variations of the install could possibly be. It is well constructed and is very aesthetic for whatever you application. Programming this thermostat couldn’t be easier- although a little time consuming. 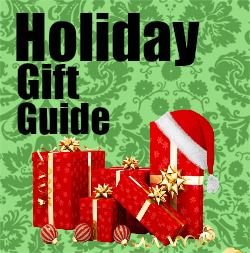 It is the perfect addition to bring your home into 2015. So yes even the person who doesn't like most modern technologies loves it! So Don't fear this isn't just for the smart phone using crowd. The old man is very anti computers/ cell phones but hes in love with the nest! I love it because I don't have to get out of bed now to change the temperature I can just grab my phone and crank up that nice hot heat when I find myself cold when I wake up in the morning or middle of the night. As part of the project we also received the New Netgear exclusive router. Here are the details about this router. This is a brand new router that was exclusively developed between Netgear, an industry leader in the networking world, and Best Buy, to help provide consumers with an easy, all-in-one solution to support their home’s connected devices. As the number of Wi-Fi dependent products increase in a home – the average US household has 7 “connected devices” – from smart phones (often several in a home), to tablets, to laptops, to computers, and Wi-Fi printers, this puts a strain on the home’s network, especially the router. With the interest in online gaming and 4k TVs, connected devices such as smart thermostats, plus the need to stream shows from Netflix or hulu, it places even more demands on the network. Many households may experience slow Wi-Fi, dropped calls, or experience “dead zones” – which could be improved upon with an “AC” router, Wi-Fi extenders and expert help. · The AC1900 comes with one DST, or “Dead Spot Terminator,” adapter – to eliminate your Wi-Fi dead zones; place it in an area where you get little/no reception, to improve Wi-Fi access. Additional adapters can be purchased for other dead zones. · Best Buy makes it easy with this new high performance Wi-Fi router, which includes a Wi-Fi extender and Geek Squad Set Up and Support via phone & web, for one full year. · The Geek Squad service via phone & web allows customers to call or get help 24/7 whenever they want, vs. the need to schedule an appointment. Before you ask no the new router isn't required. I actually set it up originally with the router that our cable company provided us with but you know how those are, they just aren't as reliable as they could be. The Netgear has helped to level out speed issues that we were having due to our crappy cable company router. It was super simple to set up and I was able to run the cables and hook everything up in under 15 mins taking my time. The great thing about this router is if you have a larger home it comes with the extender to help cover your entire home and not just certain floors/ rooms. I love the fact that if I wanted to take the time to set up a prioritize list I can. We don't have cable or satellite and streaming is our only form of TV entertainment so having this option to make sure nothing will interfere with the streaming is great. In a household where its mostly just me using the internet I still manage around 5 devices connected to the wifi at the same time. The computer which is almost always on. My work and personal phones. So really 6 devices that are connected almost all the time and that's just for me! Imagine if we had kids oh my our poor wifi would have been running so slow before!!!!! We are loving the Nest and Neatgear router and Can't believe we ever lived without them and think you will love them too!